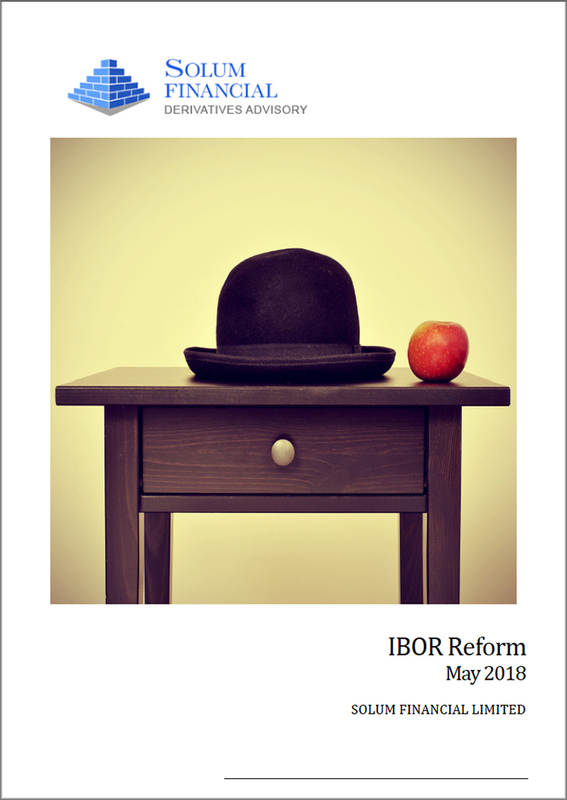 The infrastructure of derivatives markets has been a key area of focus amid the wave of regulatory reforms that have been enacted since the onset of the financial crisis. This heavy regulatory agenda is defined under a variety of forms, both at a global level with the Basel III process (which is still subject to a large set of local interpretations and adaptations), and at a local jurisdiction level with EMIR/MiFID in Europe and the Dodd-Frank Act and other SEC/CFTC regulations in the United States. 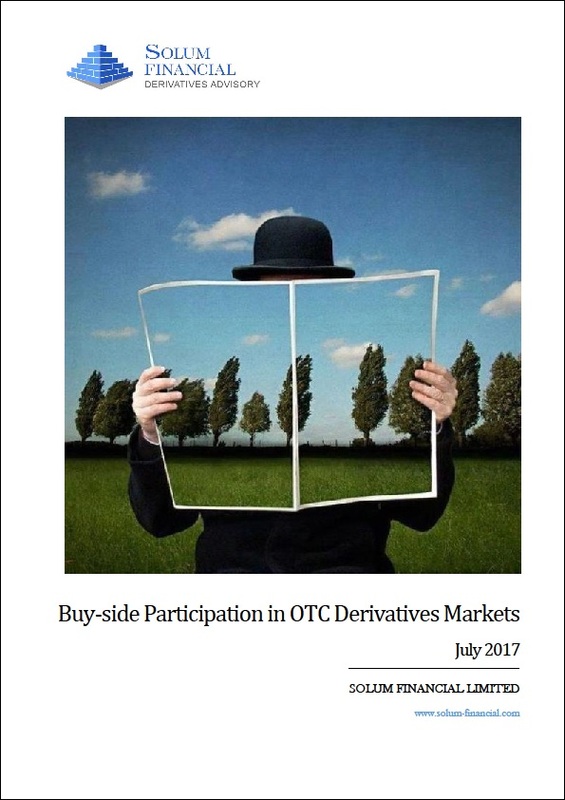 The introduction of mandatory clearing for a wide range of derivatives products, and the associated rise of central counterparties as a main intermediary of business in these markets, is the source of not only an additional operational burden but also of potential new risks that market participants will need to assess and monitor. 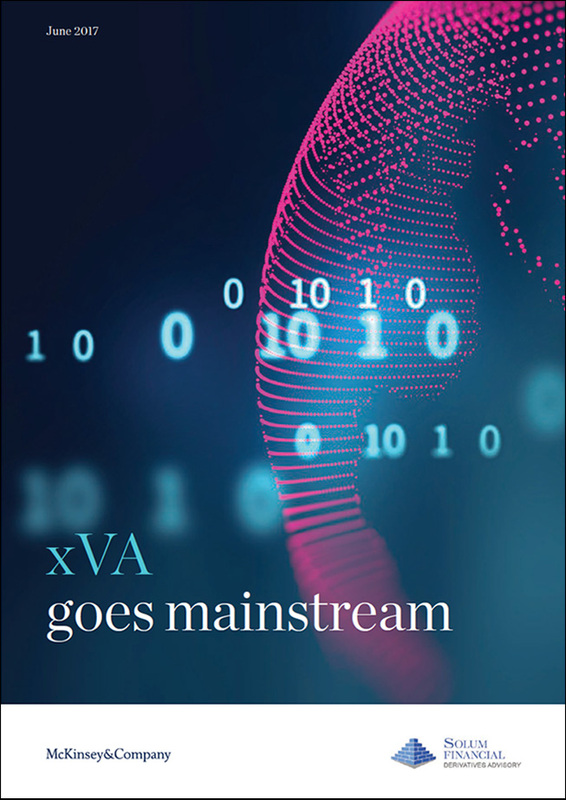 As derivatives markets participants rush to adapt to a new environment of material differences with respect to pricing, valuation and the management of capital, liquidity, credit and collateral, Solum’s goal is to be the trusted and independent expert advisor to its clients. Do you know the combined impact of new regulatory requirements on your Capital position? Are you struggling to meet the compliance deadlines imposed by Basel III, FRTB, or Pru Val? Do you have an accurate assessment of the overall cost imposed to you in relation to the major regulatory changes? Have you considered the potential optimisation tools at your disposal to reduce your Capital requirements? Can you meet FRTB associated market risk architecture and modelling demands? Are you able to correctly estimate and implement all AVAs?